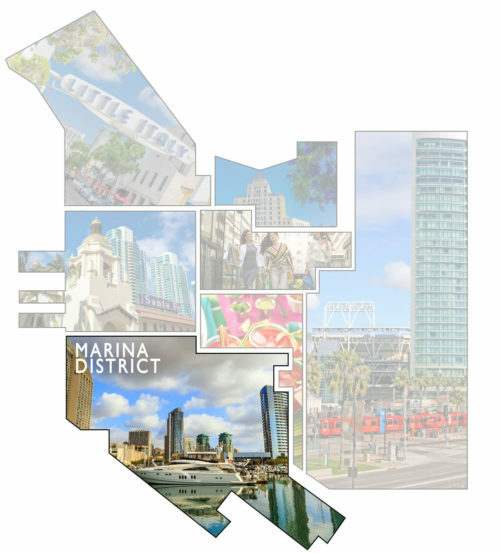 Once a neighborhood of warehouses and vacant lots, this district is now the premier area for high-rise and mid-rise developments, townhouses and lofts. 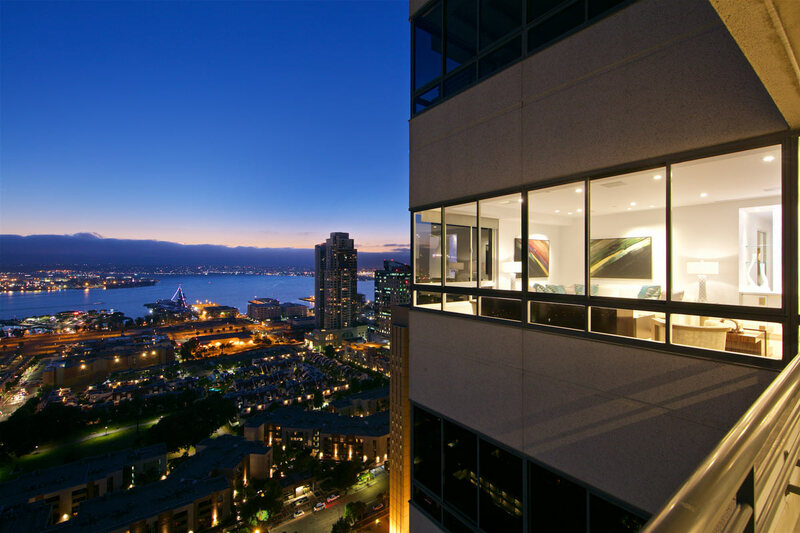 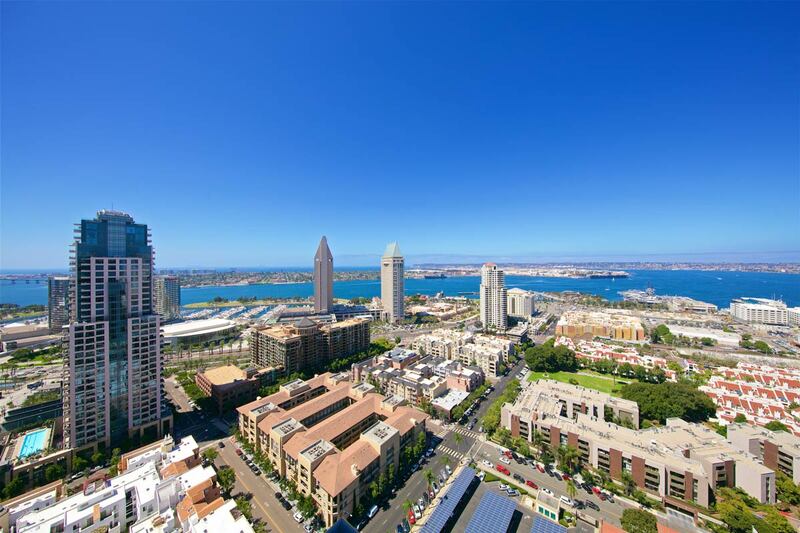 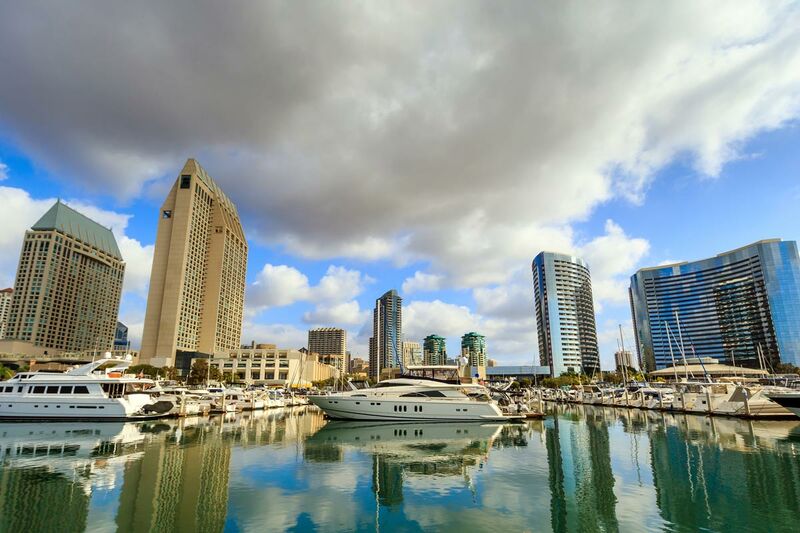 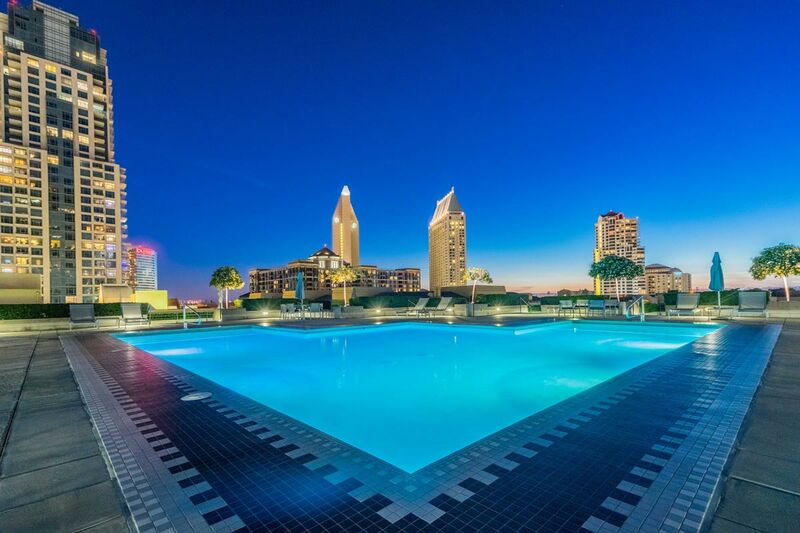 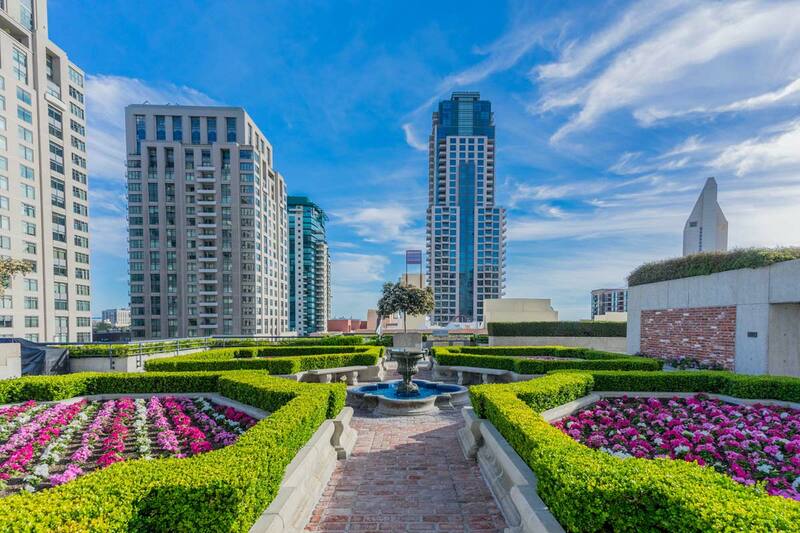 Stretching from the Gaslamp area to the waterfront, this primarily residential neighborhood enjoys ample open space including Pantoja Park, San Diego’s first designated park, the Martin Luther King Promenade and easy access to the waterfront. 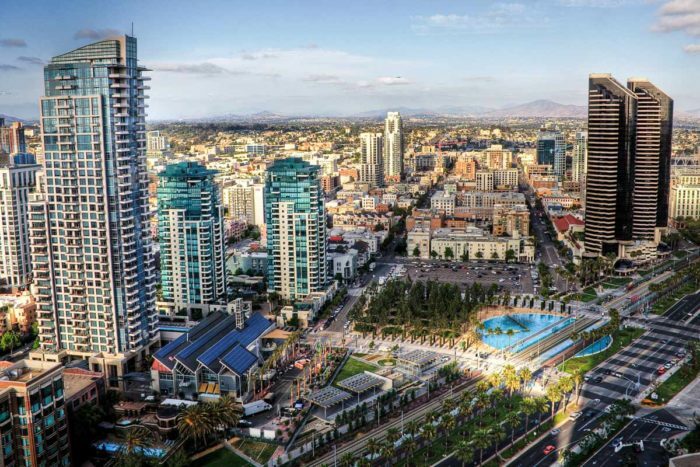 The future plans for Seaport Village promise to enhance this neighborhood in terms of lifestyle quality and market value.